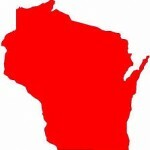 Wisconsin provides many programs to help businesses fulfill their growth plans. Resources like state agencies and county economic development agencies also help to build your business in the community. Interested in expanding your business? The U.S. Commercial Service helps U.S. companies find new international business partners in worldwide markets. The U.S. Commercial Service is the trade promotion arm of the U.S. Department of Commerce’s International Trade Administration. 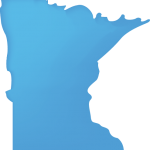 From tax breaks to worker training grants to infrastructure improvements, a wide variety of incentives and financial assistance are available to help companies startup, expand, and relocate in Minnesota. Or if you are looking to expand your business, the U.S. Commercial Service can help U.S. companies find new international business partners in worldwide markets. The U.S. Commercial Service is the trade promotion arm of the U.S. Department of Commerce’s International Trade Administration. 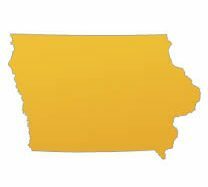 Iowa offers a variety of avenues for financial assistance options to assist with relocations and expansions to locations within Iowa. Assistance is provided in the form of loans and/or forgivable loans, based in part on job creation, capital investment, the ability to meet certain wage standards, quality of employment, and economic benefits for the state and local community. Interested in expanding your business? 7 Rivers Alliance can help.